Effectively getting your message to your customers! Two websites - 10 years in the making! 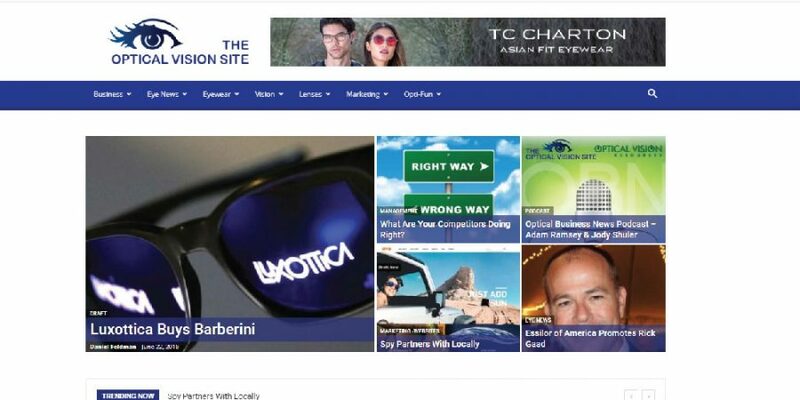 The Optical Vision Site and Optical Vision Resources are among the optical industry’s oldest online news websites. Started by Cathy Ives and Shirley Platzer-Stocks in 2008, these two sites became industry standards for ECP’s and savvy consumers alike. The Optical Vision Site and Optical Vision Resources underwent a metamorphosis in 2018 with Daniel Feldman taking over as Editor-in-Chief. We’ve given both websites a fresh new look and a renewed focus on the stories our readers want. We’ve added a weekly podcast as well, speaking with industry leaders across the country and around the world. Be a part of our 10th Anniversary and include The Optical Vision Site and Optical Vision Resources in your marketing plans to reach Optometrists, Opticians, Optical Consultants, Optical Managers, and of course consumers of everything optical. 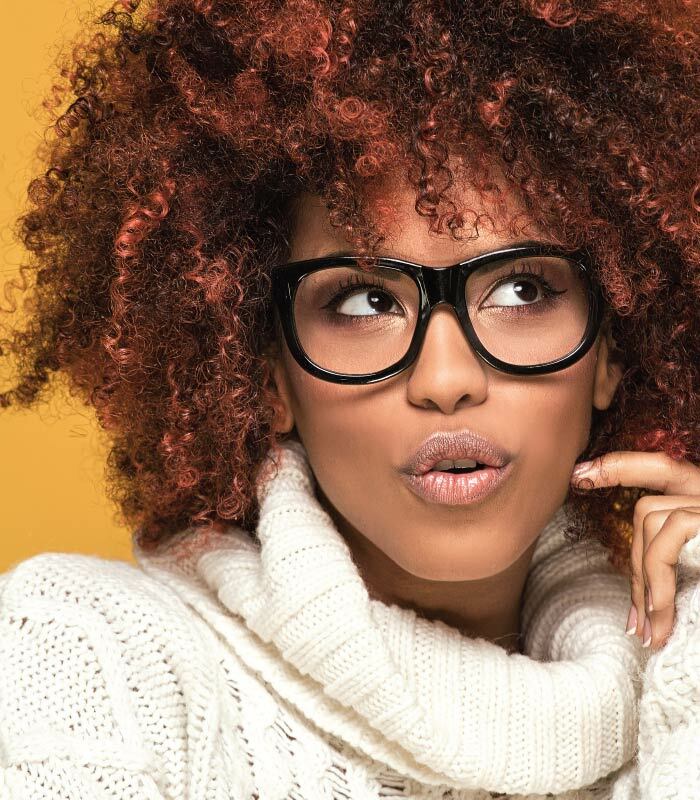 Optical Vision Resources has been the go-to website for what’s new in eyeglasses, sunglasses, contact lenses and optical technologies with a focus on the optical consumer for almost 9 years. 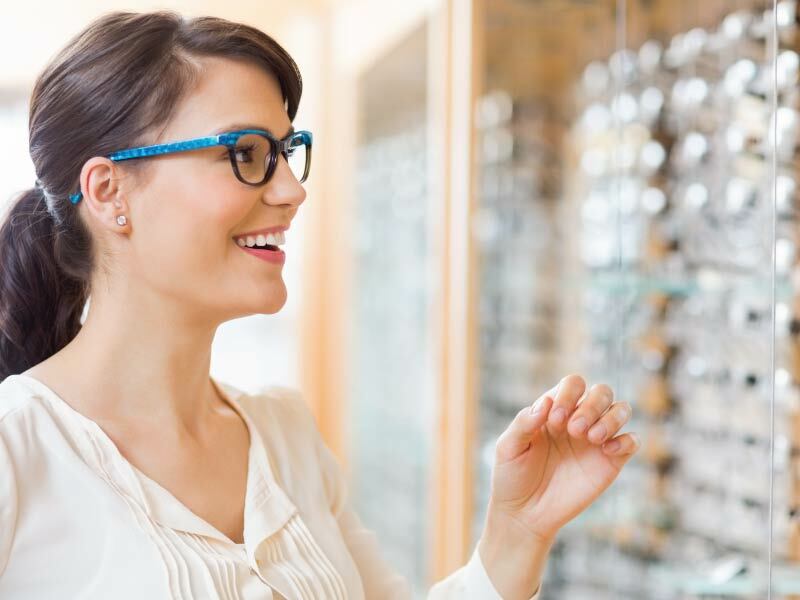 With over 75% of adults using some sort of vision correction, this website is a perfect destination to showcase your products. We are visited daily by ECP’s and consumers alike. We have referred thousands of customer inquiries to manufacturers, distributors and local area ECP’s. Showcase your newest products here! The Optical Vision Site is the industry leading website dedicated to the business of optical. 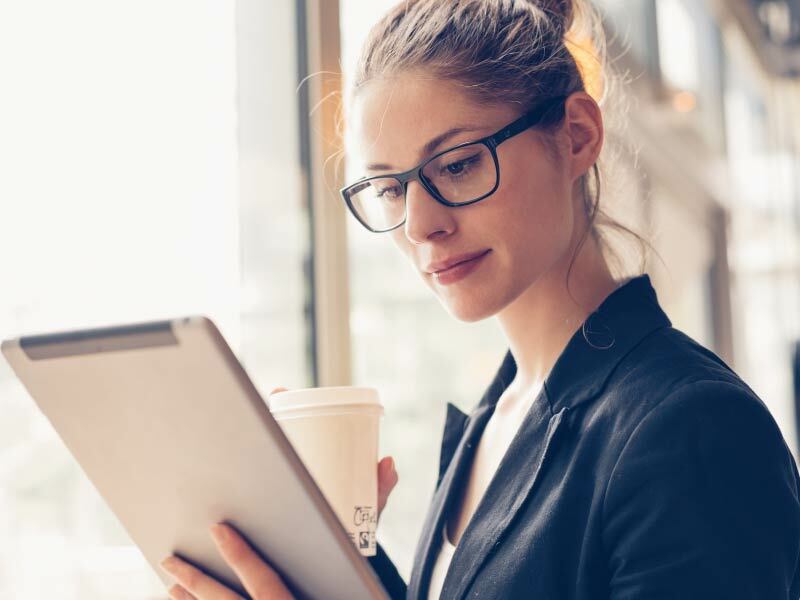 Read by decision makers around the world, this is where Optometrists, opticians, marketers, and eye care professionals share their expertise and insight with the latest industry news and trends. The Optical Vision Site is the place to promote your products and services to industry professionals across the country and around the world! Let us custom craft a sponsorship package to meet your needs and your budget. Email us today and let’s set a time to chat! Yes, I want to grow my business by reaching the right audience.